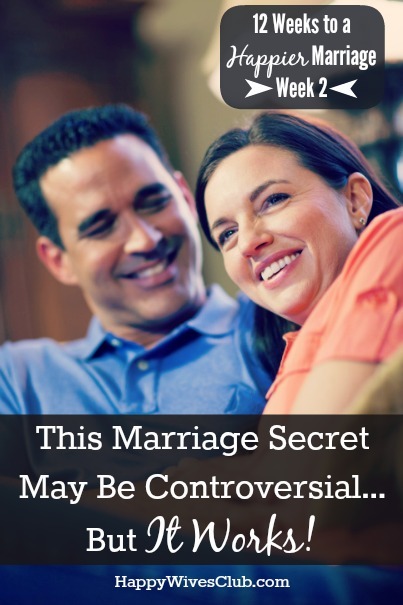 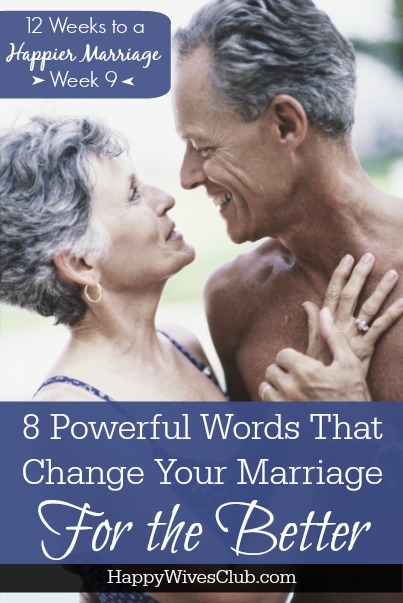 8 Powerful Words That Change Your Marriage – For the Better! 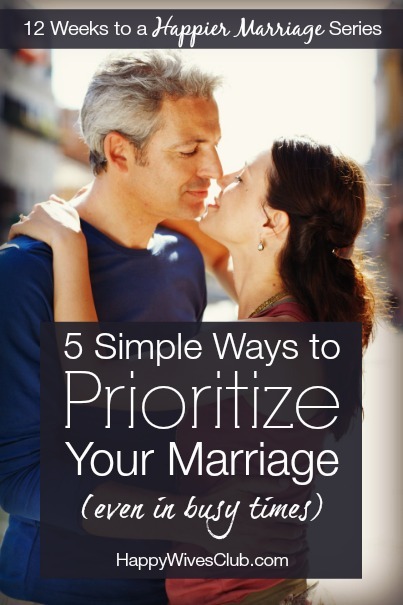 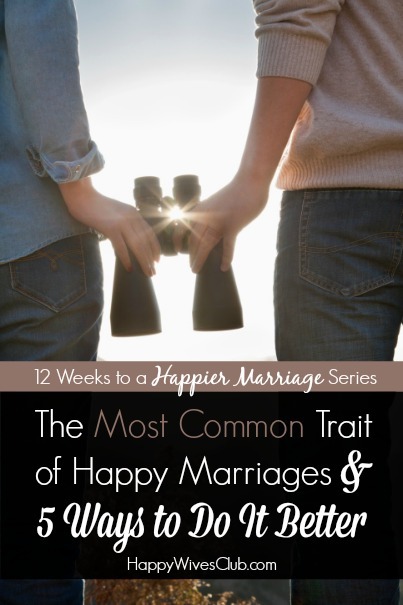 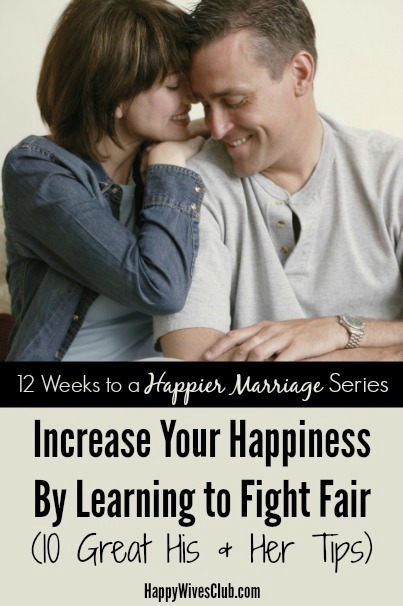 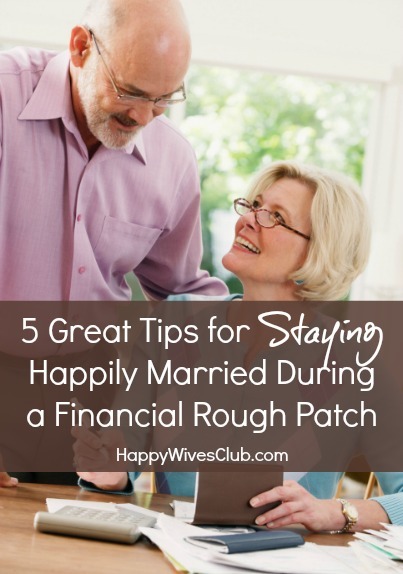 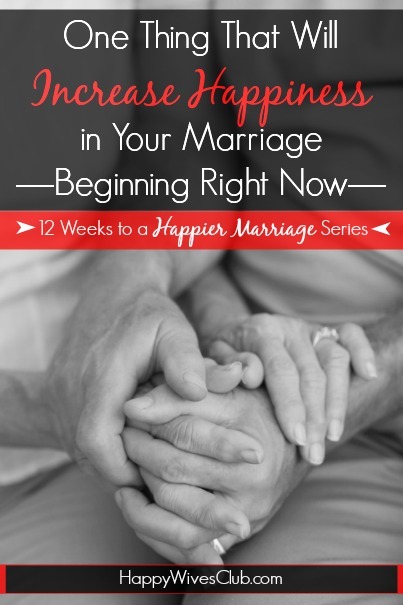 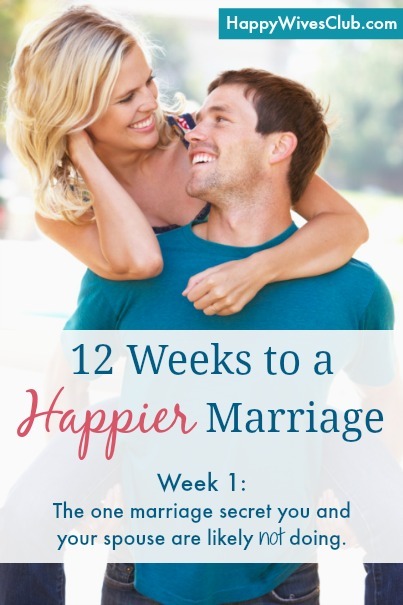 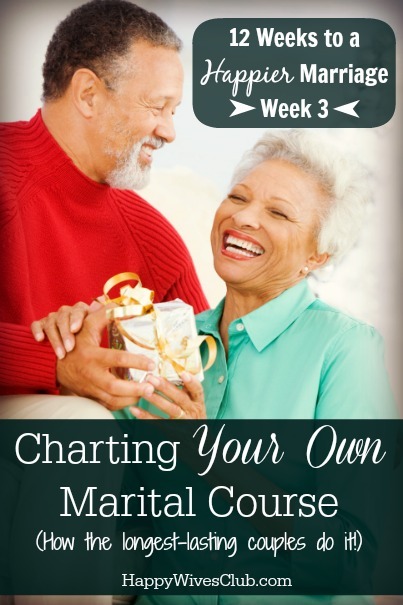 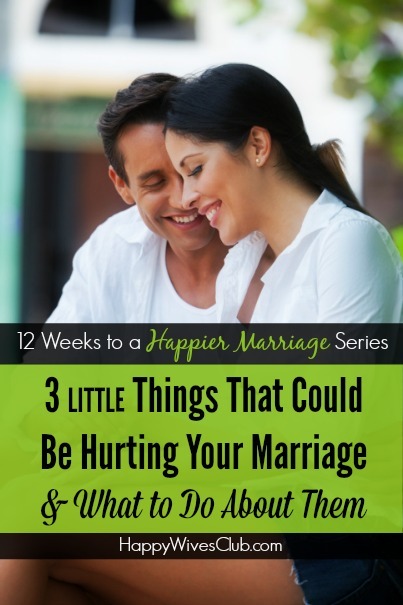 Want a Happier Marriage? 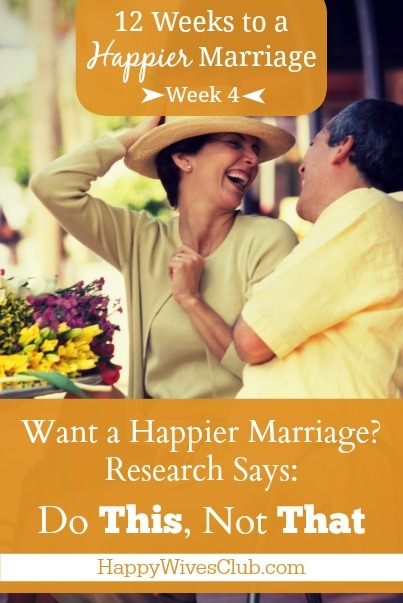 Research Says Do This, Not That.